PAMA was established in 1938 and is among Oakland’s oldest continuing business districts. PAMA contributes to the prosperity and overall environment of our neighborhood, our city and our region. PAMA is a volunteer group run by the same folks you see running the businesses on Piedmont Avenue. We do not have administrators or staffers to do the work; we do it in addition to our businesses. It is our commitment and responsibility to the business district, the neighborhood and the City of Oakland. 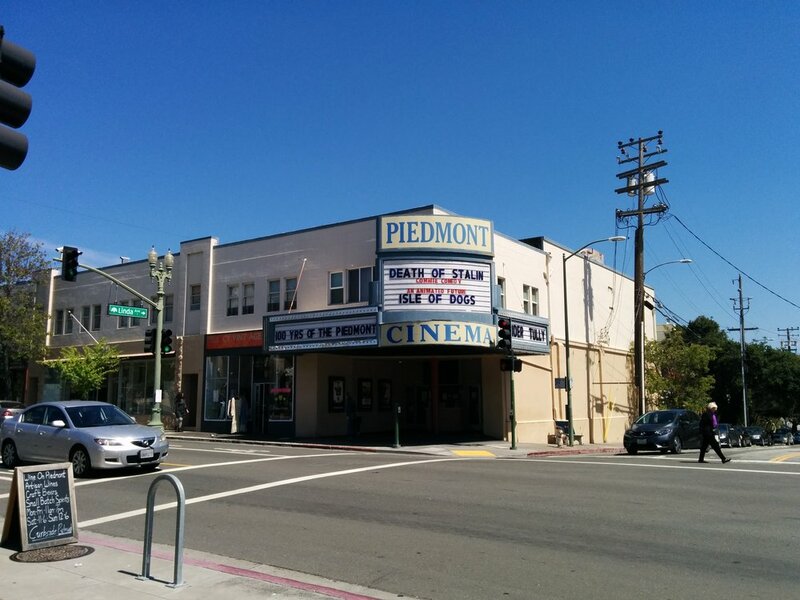 PAMA is a membership-based organization comprised of merchants in the Piedmont Avenue Business District. Membership is open to anyone in the area with a business license, including small businesses, national chains and professional services. More questions? We're here to help! Contact us using the form below.